Good news this morning for those of you who have a Galaxy S6 or S6 Edge on T-Mobile. The carrier has released the June security update in an OTA update with some other fixes and improvements this morning. The updated builds are G920TUVU4EPF1 for the S6 while the S6 Edge new build is G925TUVU3EPD1. For either device, the update weighs in at about 200MB and you will have to reboot your phone after you download and install the update. feature of both devices has been improved and there are general bug fixes and stability improvements to be found as well. You can read all of the details on the T-Mobile support pages for both devices. 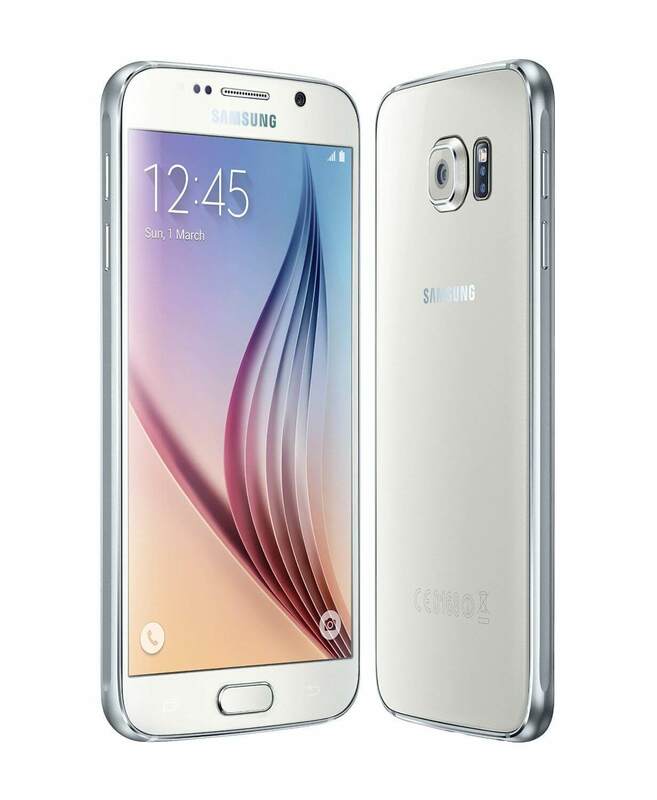 The page for the Galaxy S6 is here while the S6 Edge can be found here. As with any update, I always recommend that you make sure any local files and photos are backed up to your cloud service of choice and that you have at least 75% battery if you are doing the update while not charging your device. The download will only take a few minutes and the install and reboot should take under 15 minutes given this is a reasonably small update. While the update will be coming to your device via an OTA update, you can of course manually check for it. Go to Settings>About Phone>System Updates to manually perform a check.